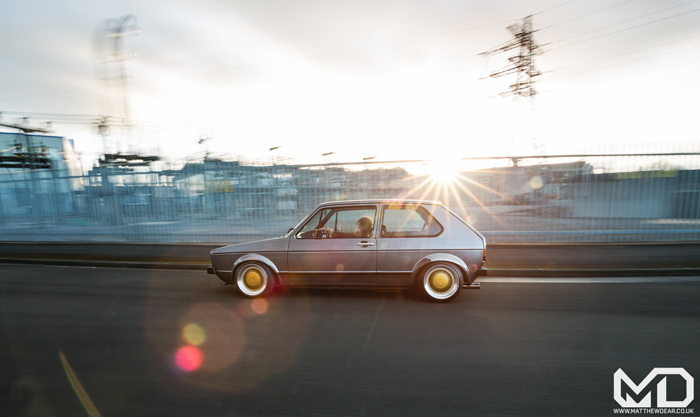 It seems the Mk1 Golf scene knows no bounds lately. 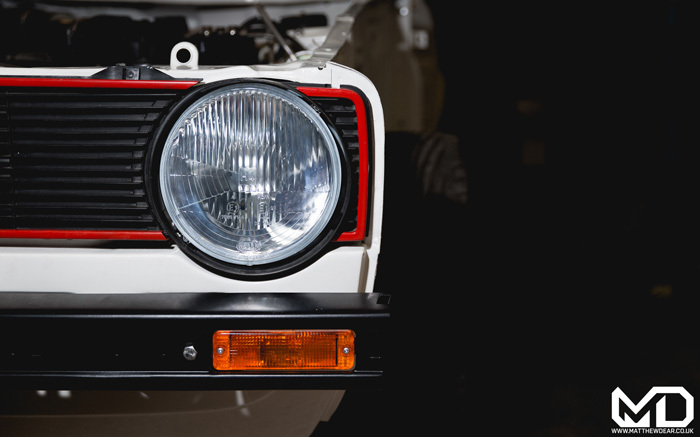 Each year more and more cars return from years of restoration, some with quite modest changes (OEM+) and others with more extreme modifications. But in this scene of air ride vs. static, and wheel choice on everyone’s mind, is the humble Mk1 getting lost in a sea engine conversions and scene brands. 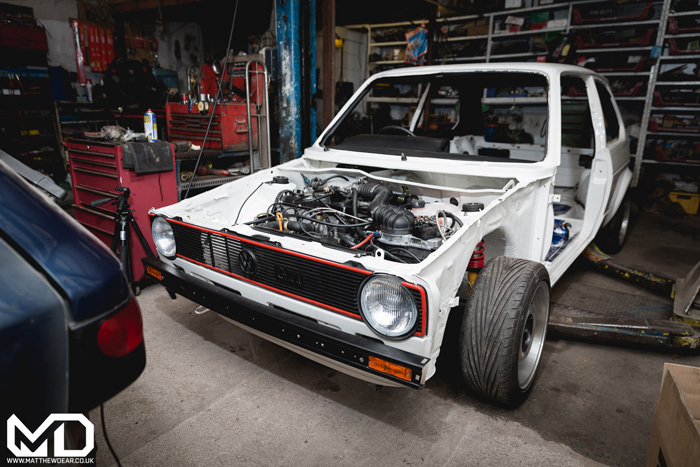 We have a few Mk1 Golf’s under going restorations that all fall into different categories of work and style, but are all amazing in their own right. 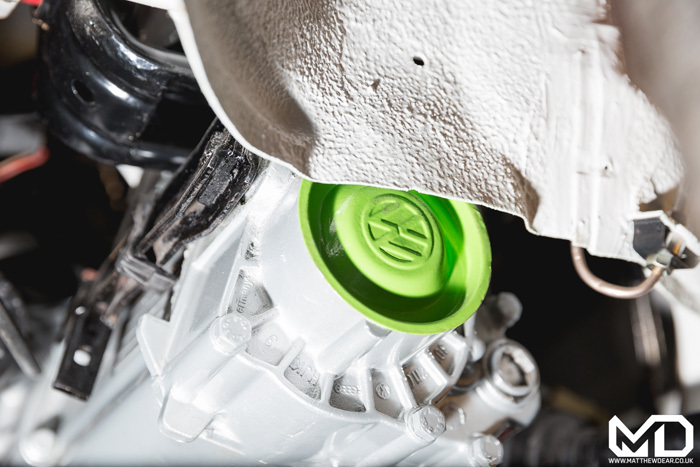 We have a white GTi which is what has become known as an OEM+ build. This is fairly standard apart from internal engine tuning and suspension. Even this “original” has had its difficulties with genuine, good condition parts being somewhat of a nightmare to find at times. The red GTi which is currently in the body shop will be following the previous white GTI with a full overhaul and lots of OEM+ touches. The car will be seeing a new sharp set of OZ Turbos, which in our opinion will fit this classic little hot hatch just perfectly. We also had a grey GTi in the shop recently. 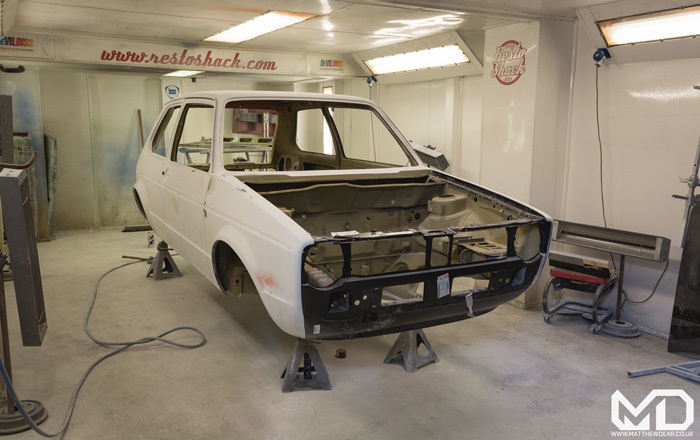 Though not in for a full resto, the car only needed some mild accident damage, minor rust issues fixing and painting to get the little car back on the black stuff. 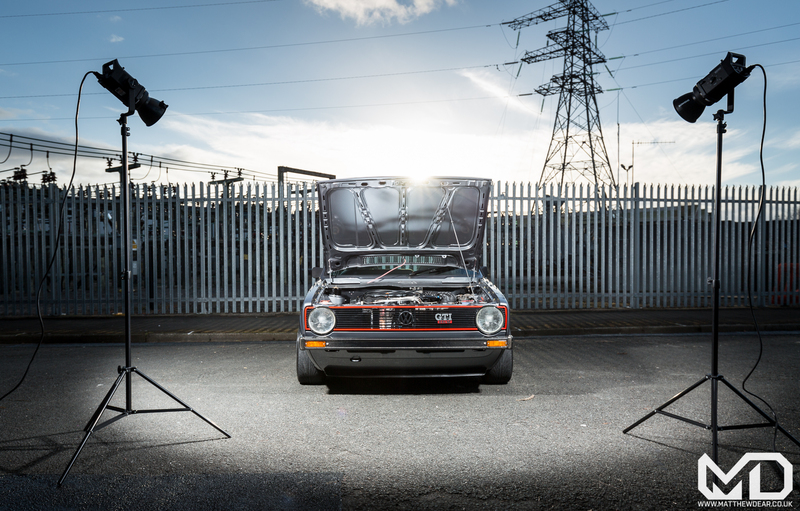 With great attention to detail and a few trick components, this Mk1 found its way inside May’s edition of Retro Cars Magazine, shot for us by our own Matt dear photography, proving its not all big money cars that get featured these days. In summary where will the humble Mk1 be taken next? Surely everything that can be done, has been done? 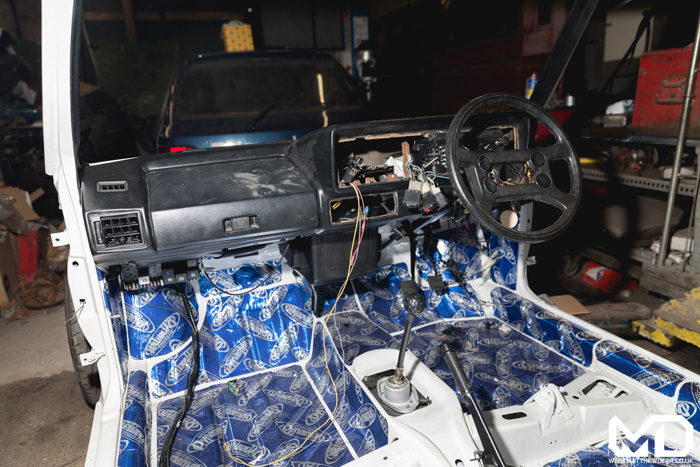 As shows get bigger and the Euro and the U.S scene is more easy to access, we look forward to next level build and those awesome barn find restos. I love seeing restoration projects on cars such as this one. This one is pretty unique, and the picture of the finished product looks like it turned out very well. I hope to see more of these posts in the future! Thanks for sharing this.